I have always like to wear nice shoes. It’s even better when my hands do not need to touch the shoes when I take them off or put them on. Hence, I have been wearing slide sandals for many years. For work, as long as the workplace doesn’t have a strict footwear rule, I will wear this. 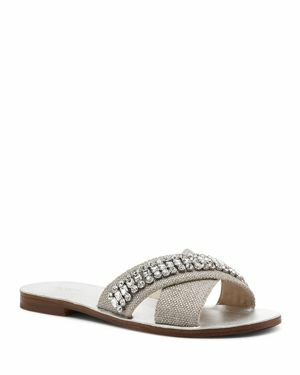 Botkier Women’s Alina Slide Sandals has the right amount of bling and the height is awesome for me since I tend to topple over with heels. I like slide sandals with solid colours too. A little bit of height helps too. 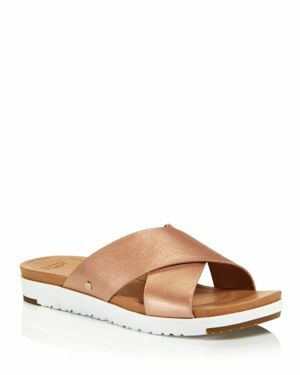 Ugg Women’s Kari Leather Slide Sandals is just so comfortable. My fascination with bows just never ends. 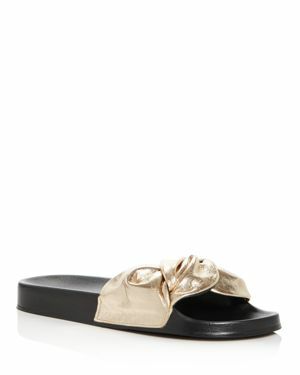 Rebecca Minkoff Women’s Samara Slide Sandals comes with a side bow and it is so comfortable to wear too. I tend to favour platforms shoes of some sort. As long as they don’t involve in heels of height from 5cm on. Stuart Weitzman Women’s Topical Suede Sandals is just the right height for me although I still need to use my hands but it’s still good enough for me since I do not need to buckle anything. 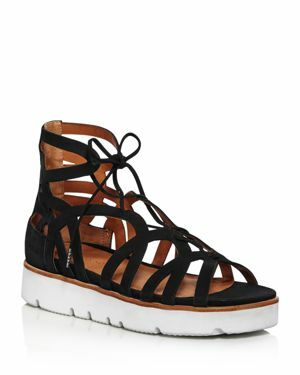 One does not simply forget about gladiator shoes. I have worn them before and they are great to walk in too. 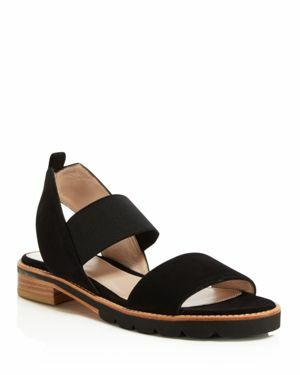 Gentle Souls Women’s Larina Nubuck Leather Gladiator Platform Sandals is elegant and pairs well with skirts with knee length. How do you like to wear your shoes?